Nokia N70, N70 music edition, N71, N72, N73, N73 music edition, N76, N77, N78, N79, N80, N80 internet edition, N81, N81 8GB, N800, N810 internet tablet, N810 WiMax edition, N82, N90, N91, N91 8GB, N92, N93, N93i, N95, N96, N95 8GB, X3, X6. 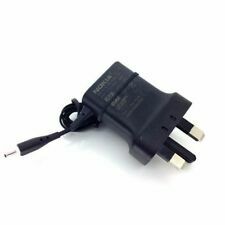 TOP QUALITY HOME / WORK / TRAVEL MAINS Wall Power Supply Battery Charger Plug Socket Adapter for NOKIA 2MM THIN PIN MOBILE PHONE MODELS 6300 6303i C6 C7 N96 N70 N71 N73 N95 and many more. 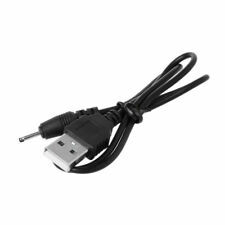 Compatible for Nokia Powered directly from a USB port. Compact and light weight easy to take. 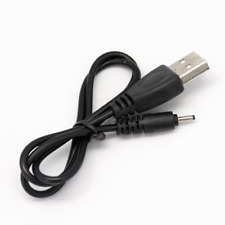 Compatible for Nokia Powered directly from a USB port. Compact and light weight easy to take. Durable and Easy to Use. Samsung Nokia LG Sony have all agreed to use this product for future devices. 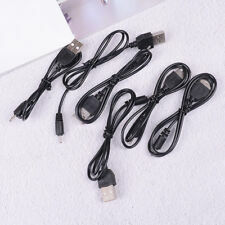 All micro usb products for UK use only. We will despatch this item within 48 hours apart from weekends. 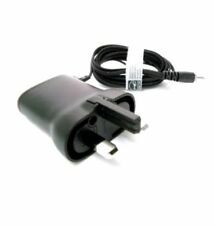 MAINS CHARGER FOR NOKIA 6290 6300 MOBILE PHONE 5530. Attractive appearance and ergonomic design. 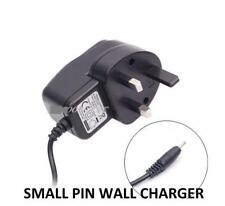 3 pin UK Plug. Short Circuit/Overload protection. FITS ALL NOKIA PHONES WITH SMALL 2MM PIN. LED STATUS INDICATOR. We also carry a wide selection of original/genuine accessories. All goods are new unless stated otherwise. We will reply as soon as we have the answer to your query - usually within 24 hours. 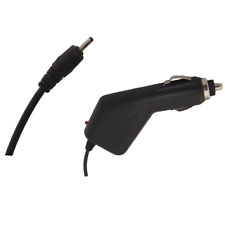 Compatible for Nokia Powered directly from a USB port. Compact and light weight, easy to take. Safety cut out circuit, built-in protection circuit prevents overcharging. Strong LCD display. 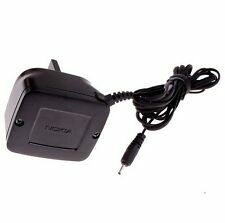 1 x UK Mains Wall adapter. Nokia: 1100, 1101, 1110, 2100, 2300, 2310, 2600, 2610, 2626, 2650, 2652, 3100, 3120, 3200, 3210, 3220, 3230, 3300, 3310, 3330, 3410, 3510, 3510i, 5100, 5110, 5210, 6020, 6021, 6100, 6110, 6150, 6210, 6220, 6230, 6230i, 6260, 6310i, 6510, 6610, 6610i, 6630, 6670, 6680, 6681, 6800, 6810, 6820, 6822, 7110, 7210, 7250, 7250i, 7650, 8210, 8310, 8800, 8850, 8890, 8910, 8910i, PT-6. Charging your phone on the go couldn't be easier, no need for bulky charging cables as this 0.6m cable can be tucked straight into a pocket or bag. 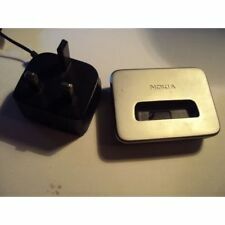 The perfect accessory for any Nokia user! Support wide range of Nokia phones. LED Charging indicator. Output: DC 5V. 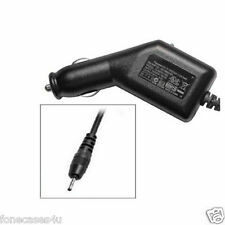 Connect your device to AC wall power jack for power charging. 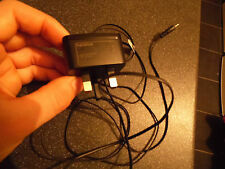 1x Power Adapter ( as picture shows ). Cable length--100cm. Use High quality IC version. Short circuit protection. 6300 6303 X6 6070 6080 N95. Marke Xqisit. Modellkompatibilität Für Nokia 6300. Markenkompatibilität Für Nokia. EAN 4029948544915. We are now down to our last 100 pieces. NOKIA 1200-1208-1650-2600 CL-2630-2680 CL-2760-3109-3110 CL-SL-3120 3250-3500-3600 SL-3610-5000-5200-5220-5300-5310-5500-5700-5800-6070-6085-6101-6102-6103-6111-6120-6124-6125-6131-6151-6210 NAV-6220 CL-6233-6234-6267-6270-6280-6288-6290-6300-6500 SL 6555-6600 SL-7210-6600 FOLD-SUPER-SUPER 7360-7370-7390-7610-E50-E51-E61-E65 E66-E71-E90-E61I--N70-N73 N76 N80 N78-N79----N81-N82-N95-N91-N90-N96. PC / Laptop / Tablet Accessories. Cable length: 62 cm. Phone can still be used during charging. Compatible With An essential accessory for your device. Power Tools & Hand Tools. Gadgets & Batteries. 2 in 1 design, cable and plug combined. Light weight. Weight: 50g. Color: Black. Simple and compact. Power Tools & Hand Tools. High performance. Convenient Charging. Auto power saver mode. Plugs into the cigarette lighter and enables you to ensure your phone is ready to use when you need it most. Light weight and small size. Modellkompatibilität Für Nokia N95. Modellkompatibilität Für Nokia N8. To do this, he is entitled only in the following cases This is possible, if. Tailgate damper. Compatible with Nokia Markenkompatibilitat Nokia. 3 pin UK Plug. Input 100-240V 50-60Hz 0.1A. Short Circuit/Overload protection.